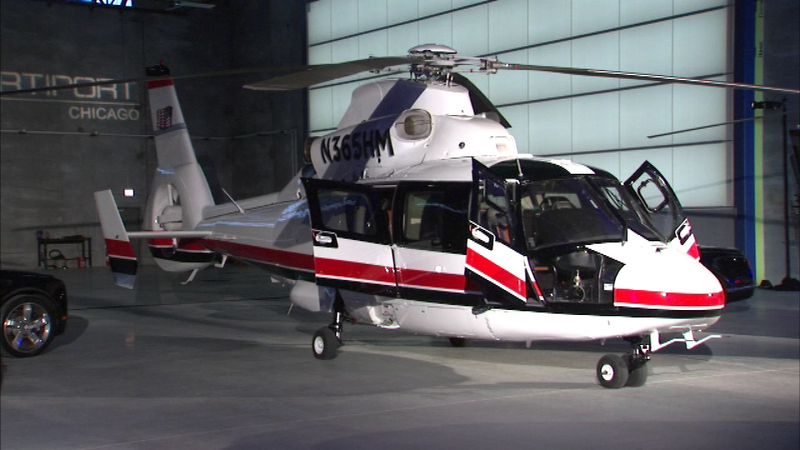 A company called EvoLux is now offering rideshares by helicopter. CHICAGO (WLS) -- A company called EvoLux is now offering rideshares by helicopter. On their app, you select the nearest helipad from where you are and where you're going. You then share the ride and the cost with others.